Jason Cherry has had new two features in publications recently. “Driving Cars and Raising Awareness,” found in Looking Good magazine, highlights Jason’s mission of raising autism awareness for the more than 3.5 million Americans who live with this disorder and the others it affects. “Racing with Purpose, Racing with a Cause,” found on turnology.com, shares an in-depth story of how Jason gained a strong interest for racing at a very young age. 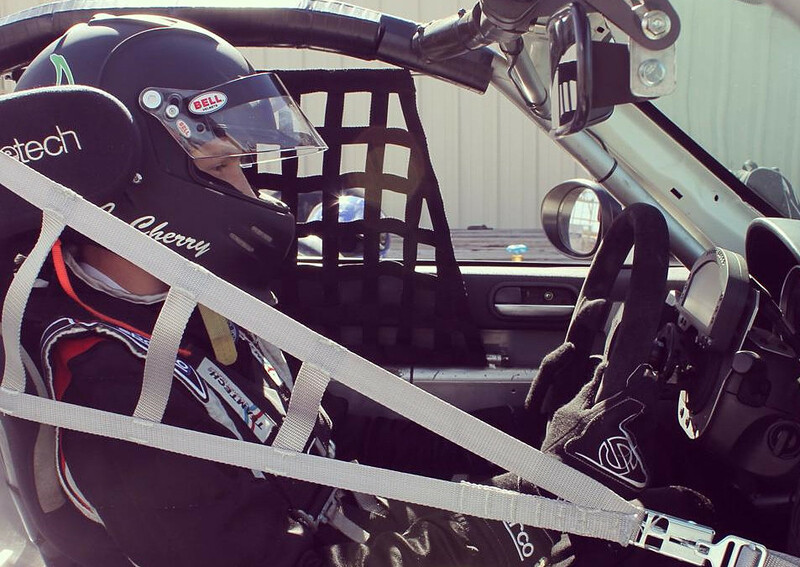 He entered his first competitive motocross race at age 13 and excelled in this sport until he changed course and moved into the race car industry in 2014. Read the full Looking Good article here and the full Turnology article here.